Looking for a new motorsports vehicle for sale? How about a new power boat or watercraft? Either way, we’ve got you covered! 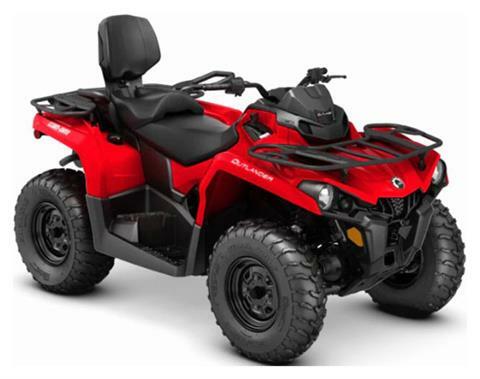 We also have a great selection of used powersports vehicles for sale and OEM promotions. 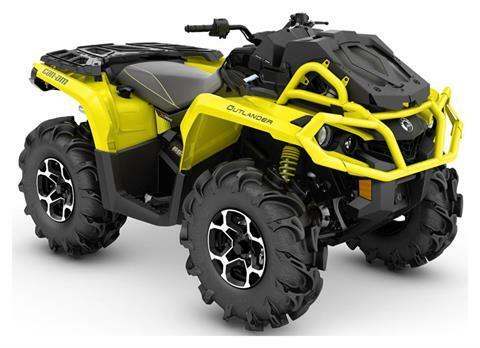 You can also view all manufacturer models available! 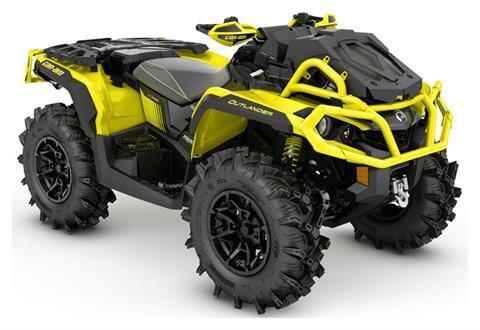 At New Orleans Power Sports, we want to provide you everything you need during the life of your pleasure or work motorsports vehicles. Having an onsite, factory trained, service department as well as a fantastic parts department for all of your parts and accessories needs is one way we accomplish that goal. We also have a secure online finance application for quick loan pre-qualification. Call 504-461-0011, stop in or contact us today!